BASS PRO SHOPS - GAINESVILLE! 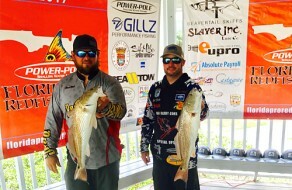 Saltwater Assassin Fishing Charters of Cedar Key is owned and operated by father and son team: Captains Jim Keith and Jimbo Keith, Jr. After a successful career fishing both fresh and saltwater tournaments, we specialize in making sure our clients enjoy a successful day of fishing on the Cedar Key flats or the freshwater of the Waccassassa River. SWAC wants to give our clients such a good time that they return for many years. We want to be your Cedar Key Fishing Guide! We have been Cedar Key Fishing Guides in the Big Bend area all our lives. We call the waters of Cedar Key, Florida our home. 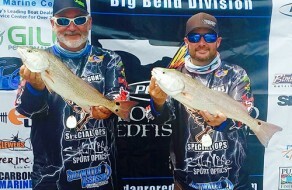 Saltwater Assassin Fishing Charters (SWAC) has been in operation for 35 years and specializes in catching speckled trout, red fish, shark, cobia, tarpon, and triple tail. Our clients return year after year to continue to make memories and to share their experience with friends and family. Much of our business is referral-based and we’re proud of that! 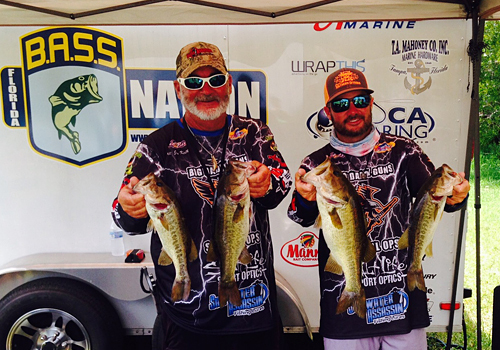 In 2014, we were so busy, we added two more fishing guides to our Saltwater Assassin charter fishing family. Our newest fishing guides come with a great deal of experience in both saltwater and freshwater fishing. Captain Steven and Captain Robbie are ready to make some lasting memories with you on the Cedar Key flats. Fish Cedar Key With the Best! Master Captain Jim is our veteran Cedar Key fishing guide and is the founder of Saltwater Assassin Fishing Charters. He has been licensed by the US Coast Guard since 1985 and is still guiding full time. 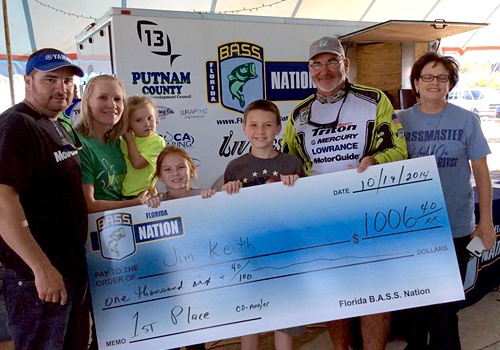 He is proud of his record in both freshwater and saltwater tournaments throughout the southeast including Florida Bass Nation, a favorite. Captain Jim Keith, Jr. (Captain Jimbo) followed in his dad’s foot steps as a fishing charter captain and has been licensed since 2005. He left the “day job” and has been guiding full time since 2016. Captain Steven Keith is Captain Jim Keith’s nephew and has been guiding since 2013. He makes up the third man in the SWAC team of 3 full time captains. Captain Robbie Robertson is Captain Jim Keith’s brother-in-law. He has been guiding since 2013. He owns his own trophy business and fills in part time for Team SWAC when he is needed. Captain Jim, Jimbo and Steven are all proud competitors in several Florida Fishing Tournaments, most notably Florida Bass Nation and the Florida Pro Redfish Series in the Big Bend Region. 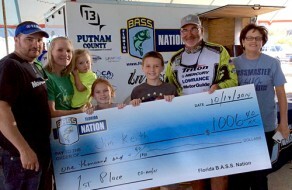 Check out some recent photos of our fishing tournament successes below. 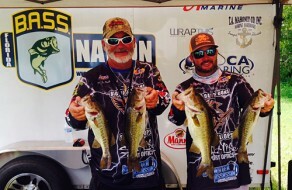 And we encourage you to follow us on Facebook where we post news about recent tournaments and fishing charters! 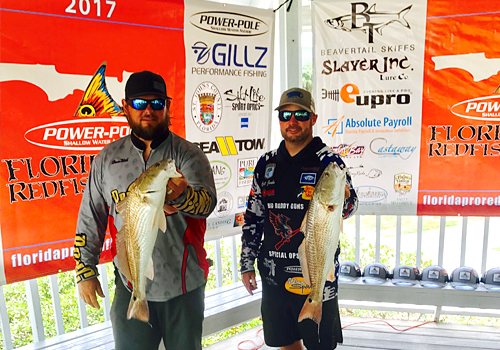 Reserve Your Cedar Key Fishing Guide!Book Charter!